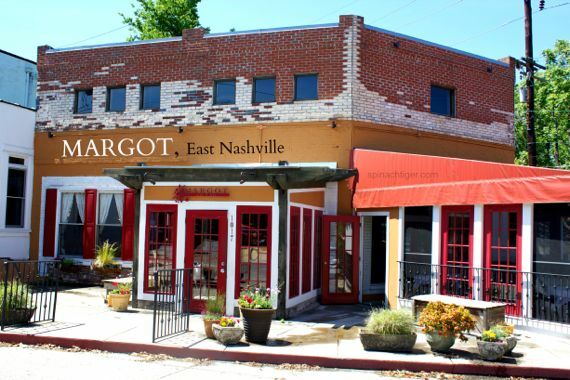 Margot Cafe is a casual, upscale, neighborhood restaurant that sits in a single dwelling at five points across the street from a stream of fun eateries in East Nashville. Margot McCormack and co-owner, Jay Friene opened their doors in 2001, renovating an old 1930′ s service station, abounding is charm, and staying power. 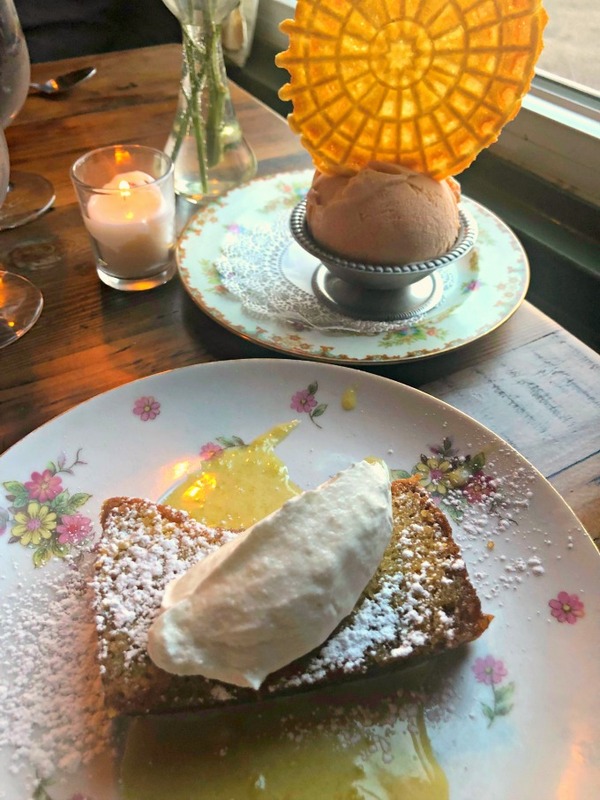 It’s nearly uncanny that a restaurant can still be our favorite eatery in the advent of so many new openings in the last five years (and many closings). 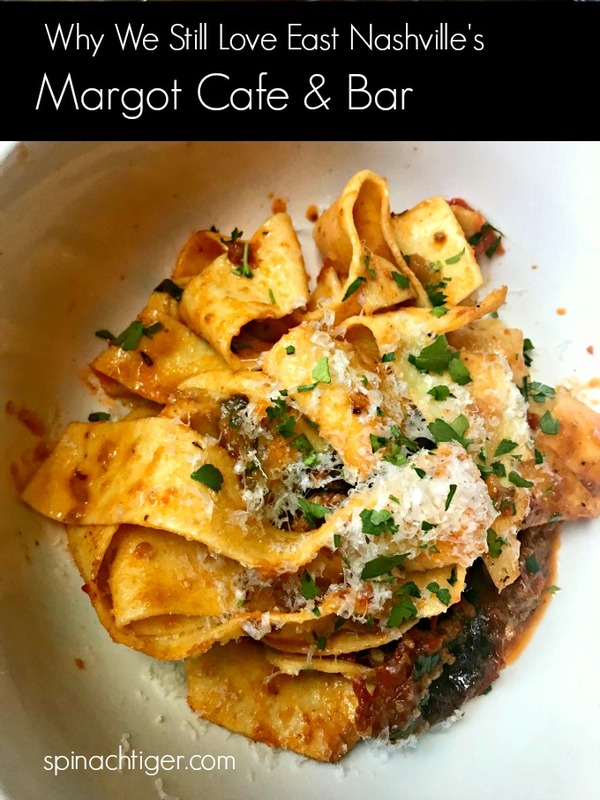 As a food blogger invited to several restaurant openings and one who likes to dine out why do we choose Margot Cafe over everywhere else to celebrate, to feel good, to find comfort? This question poses another question. 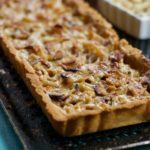 Is there any replacement for simply good food that allows you to know you didn’t make it, but you still feel at home? 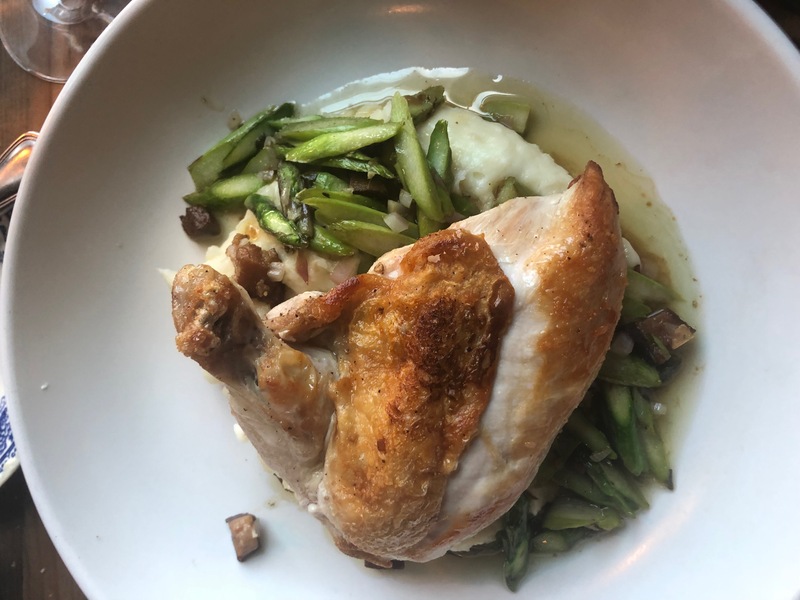 To me, Margot Cafe is Nashville’s version of Berkley’s Chez Panisse, as there is a definite Alice Waters feel to the food, but could easily be compared to San Francisco’s Zuni Cafe. Nashville doesn’t have the access to the variety of farm food so readily available in Northern California, but what Chef Margot McCormack manages to do with a beet, a carrot or kale, without taking away from the beauty of the food itself, is remarkable. The menu changes daily so the kitchen can bring you the best of what they have. There are always seven entrees, and six appetizers including something vegetarian. The menu stated where the food came from that evening…Eaton’s Creek Organics in Joelton, TN and Timbertop Farm in Ashland City, TN. 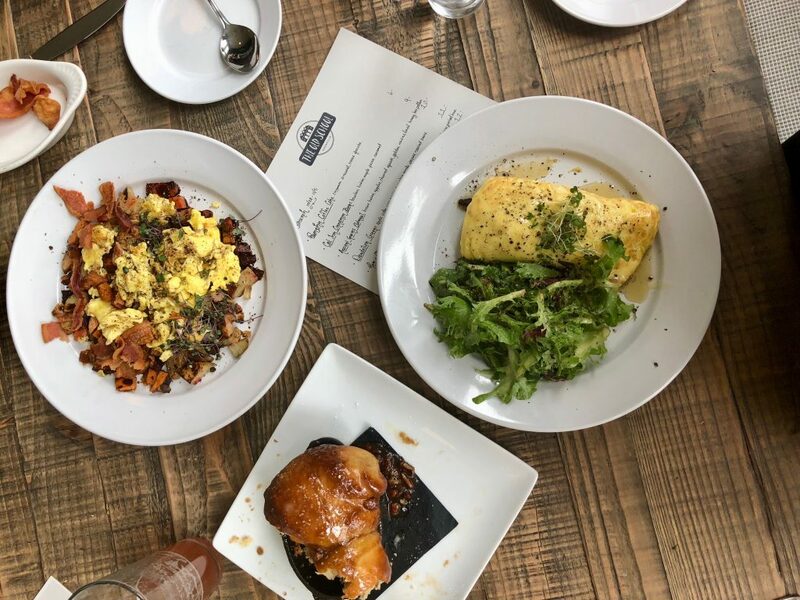 The persistence in fleshing out solid food in farm to table fashion, with no pretension, makes Margot the kind of place one will return to frequently, the way one runs home to their family’s Sunday dinner. 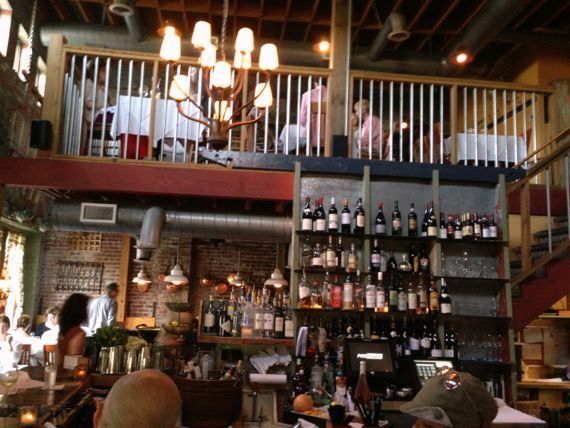 Margot is cozy and quaint, taking up two small floors with an open mezzanine feel surrounded by brick walls. The weather was so cooperative that we chose the covered patio seating (my favorite place to sit at Margot), and while slightly warm, we were comfortable. Food is often served on mismatched antique plates linen napkins adding a “feel at home” charm. Margot Cafe & Bar serves cocktails, signature cocktails, wine, beer, and my favorite an array of specialty bubbly drinks. 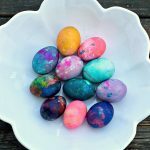 There are seven bubbly concoctions. 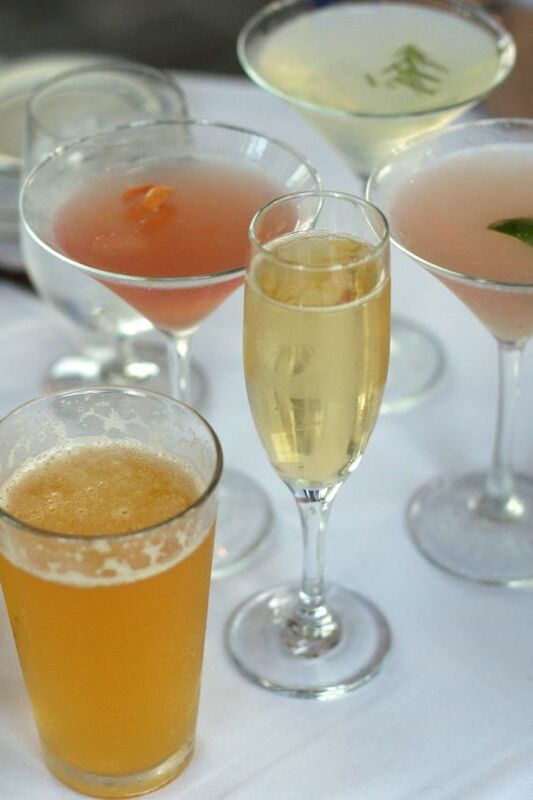 I like Apricot, Prosecco with Apricot Liqueur and the bubbly with grapefruit and St. Germiane. Marguerite – Rose Angel Tequila, Lillet Rose, grapefruit, orange bitters – This is the pretty pink drink, good and not overly sweet. 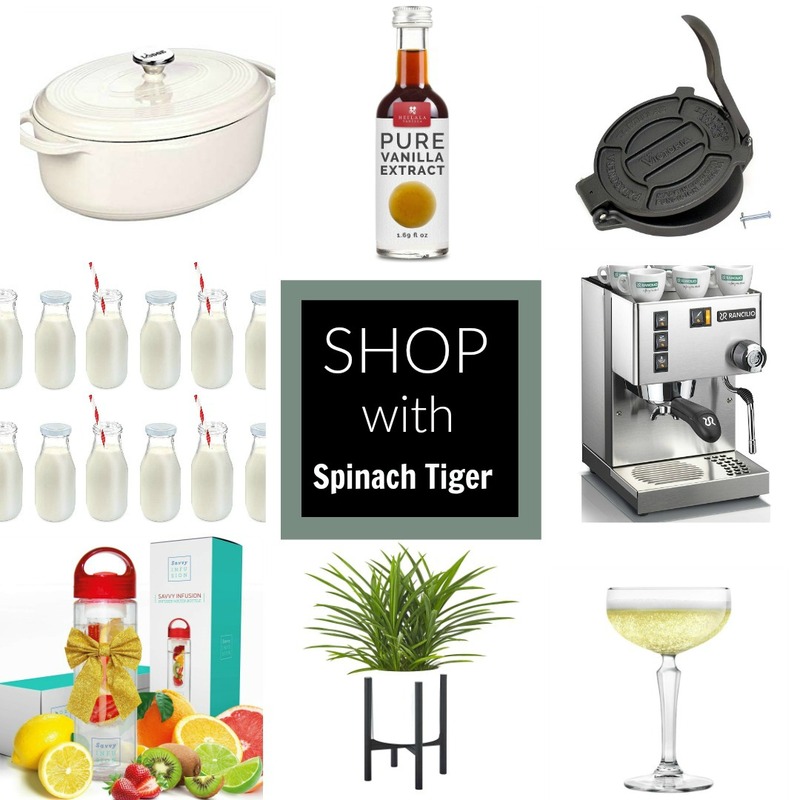 5 Points – Plymouth Gin, lemon, rosemary, simple syrup, Prosecco. This to me represents the way the food is approached. The rosemary was not overpowering but adding a little something. This is a balanced cocktail that has a bit of Mediterranean to it, yet is fresh and enjoyable. It got rave reviews. 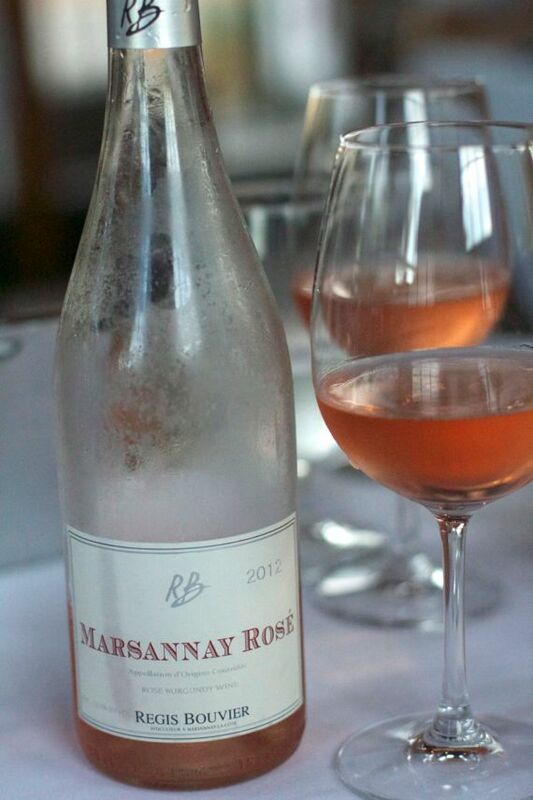 The Masannay Rosé made from the pinot noir grape was bright and full mouthed, making it suitable for the variety of entrees, and goes well with halibut or chicken. 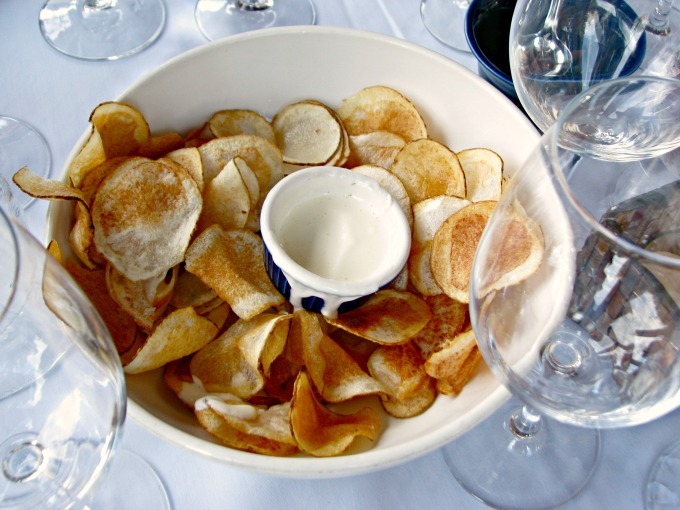 House-made chips are a must. 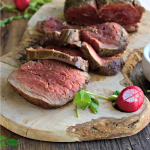 Served warm with aioli, they pair well with a cocktail and are a good nibble while deciding your dish. There is never a chip left, but did I need to tell you that? 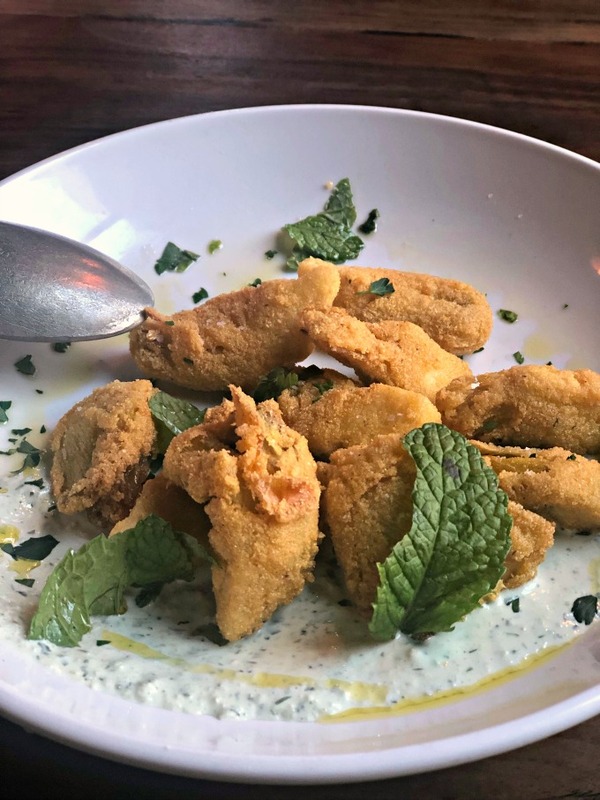 On a recent visit, we had these cornbread crusted artichokes with house-made Tzaziki. She almost always has something with beets, which we recommend. 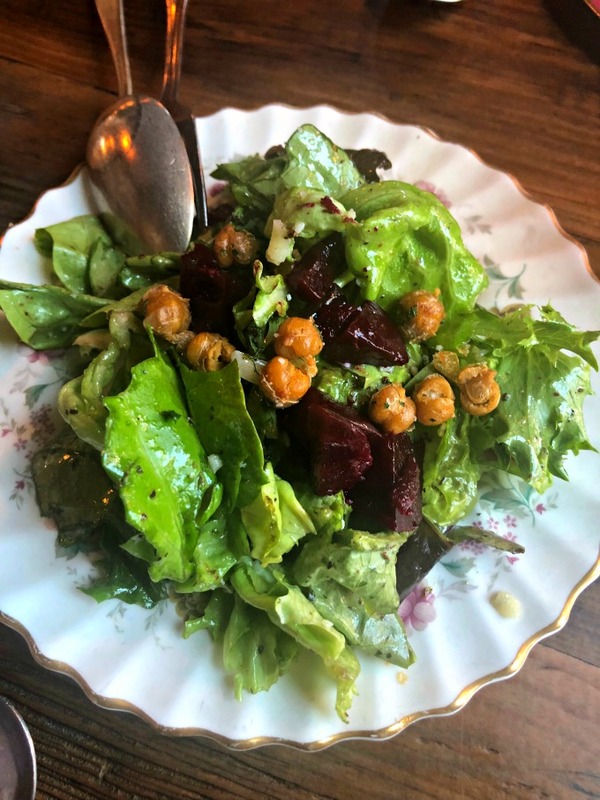 Most recently we had lettuces with beets, crispy chickpeas and a parmesan herb vinaigrette. The avocado cream brought a layer of creaminess to offset the salty cheese, the sweet of the corn and the earthiness of the beets, and also added a nice color to plate. This is pure inspiration. It has a nice chewy yet crispy crust and no overpowering flavors, balanced to taste the freshness of the shrimp and the sweetness of the tomatoes. 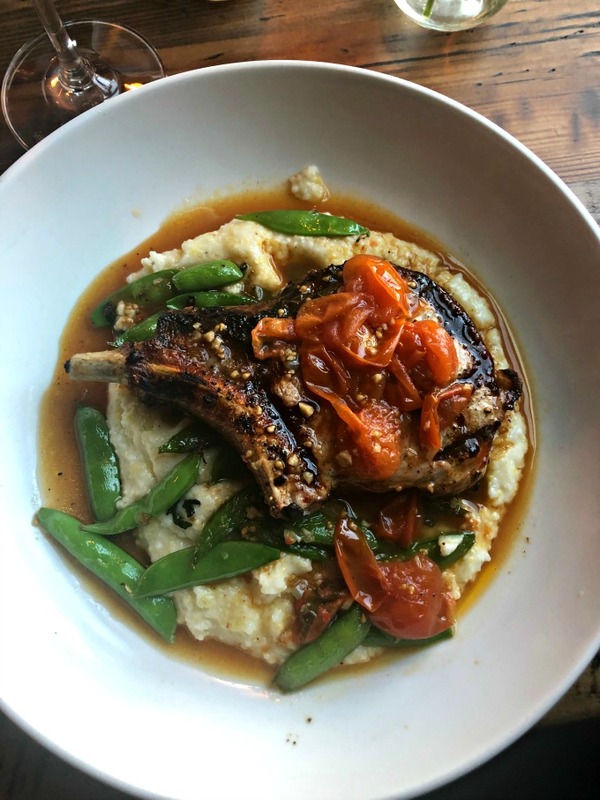 On our most recent visit, we had Bear Creek Pork Chop over Grits with Sugar Snap Peas and Cherry Tomato Fondue. My mom said it was the best meal she ever had. I have had chicken twice, a dish I don’t usually order. Margot always makes chicken feel special yet still remains comfort food. Most recently I had this airline chicken with mashed potatoes, asparagus and smokey bacon. This Italian sweet and sour chicken is one of my most memorable dishes. 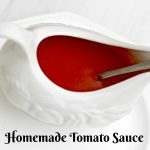 Agrodolce is an Sicilian sauce typically made by reducing sweet and sour elements, usually vinegar and sugar, and you can imagine how much this brightens up a protein. I tasted sour of the green tomatoes, honey and a tiny smidge of heat. It was so so delicious and I would return again just to have this dish. The white grits were perfectly good and absorbed the flavor of the agrodolce. I made my version of chicken agrodolce here. 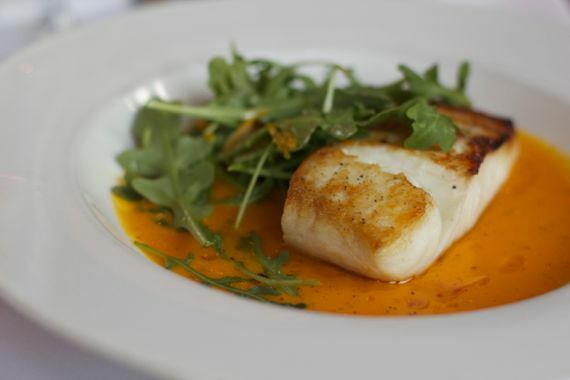 The carrot puree served as the sauce for a perfectly roasted melt in your mouth halibut, accompanied by arugula. This was a gorgeous dish to look at and to eat. 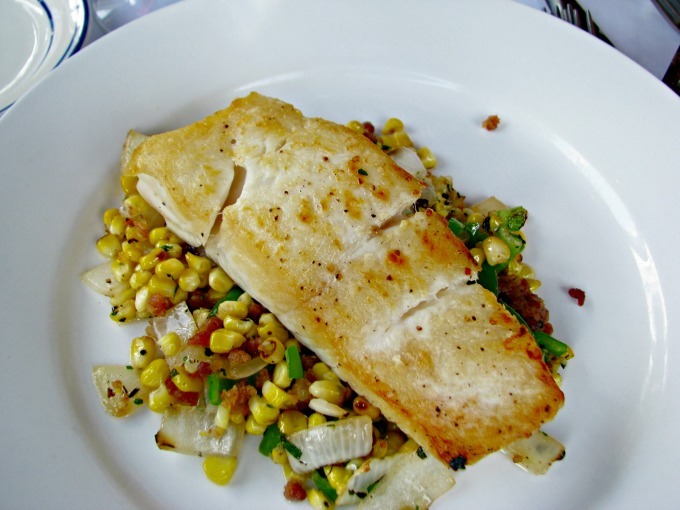 This halibut with sauteed corn is a dish that forever stays in my head and something I remake every summer when fresh corn arrives. On our most recent visit, Doug had the Papparadelle with Veal Ragù. The pasta was very well made, not gummy, and it has a bite to it. 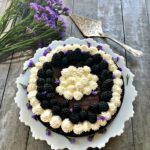 In the past I haven’t loved the desserts, but I must rave about our most recent sweet treats. The lemon pound cake was unique, dense yet with a large crumb and lemony. It paired well with the strawberries and cream homemade ice cream. 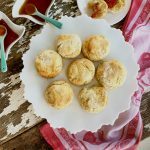 These desserts weren’t fussy, and felt like grandmother made them. We liked that. 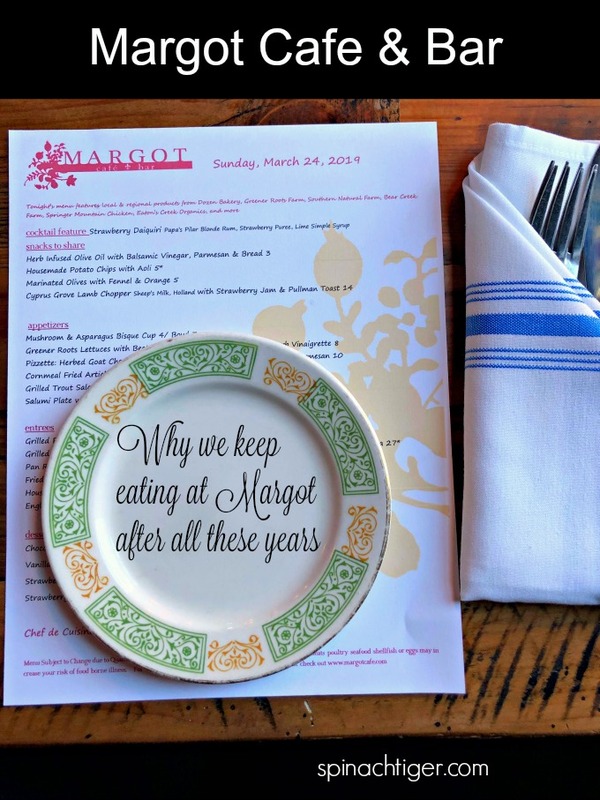 The wait staff at Margot is friendly, timely without rushing a table. 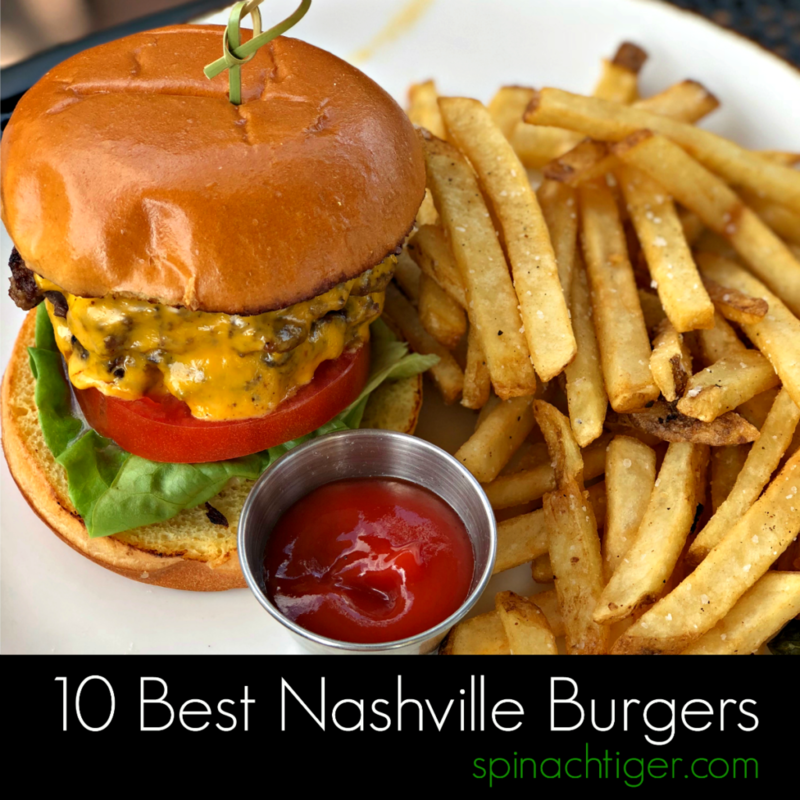 All the servers we experienced are friendly and know the food. They seem to truly love working there and they have the ability to guide you in the right direction with food choices, cocktails and wine. 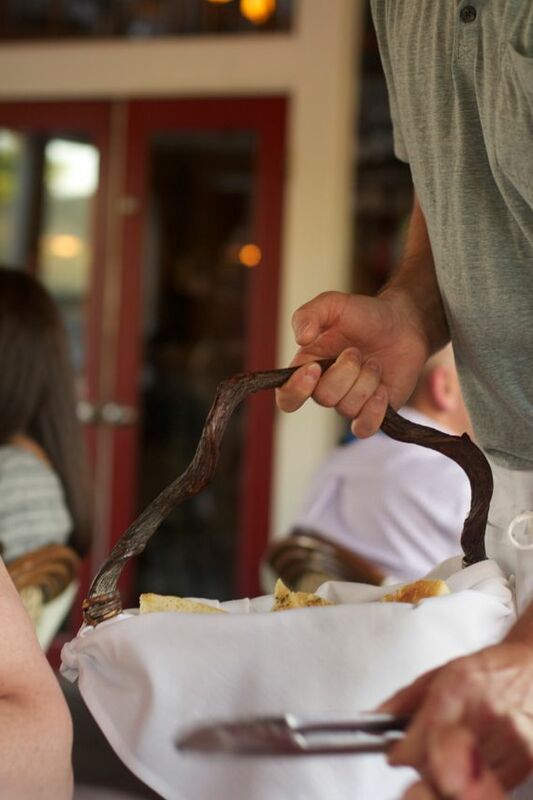 I can’t say enough about how much a restaurant serves to gain when they have a good wait staff, who knows the food, has tasted the food and works as a true ambassador between the customer and the kitchen. Margot’s food view is similar to my own, which is why I feel so at home there. No culinary magic tricks, just mastery of simple food that delights the soul and makes you feel loved. 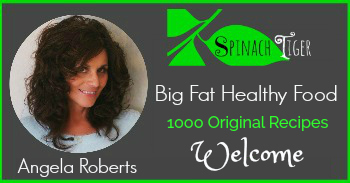 She worked in New York City after graduating from the culinary institute of America. 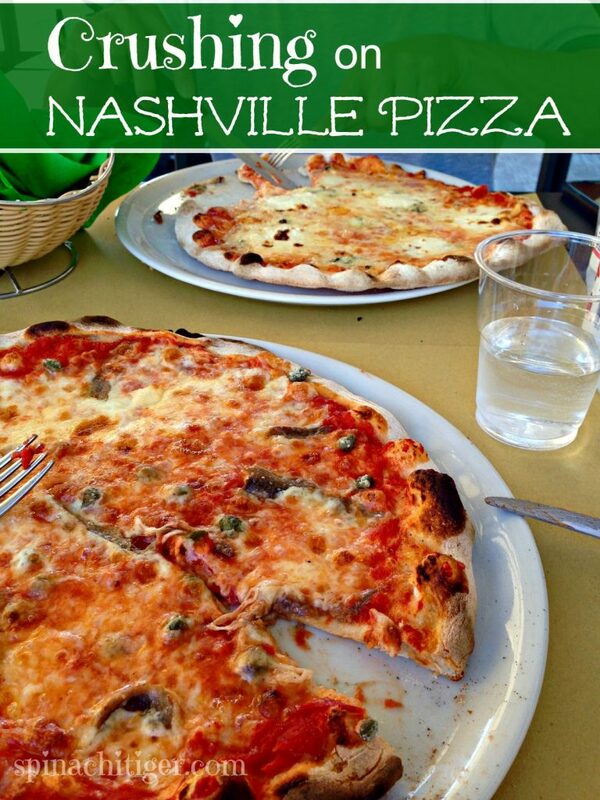 She got her legs in Nashville from places like F. Scott’s, although she has developed her food sensibility from Southern France and Italy, cooking rustic peasant dishes with a masterful understanding of farm to table elegance. Margot’s food is delicious, consistent, and nuanced in ways only a true lover of farm to table can, and as our server said, “Margot has never strayed from the course she set.” I hope she never does, for as I eat out in a lot of Nashville restaurants, I return to Margot Cafe again and again. 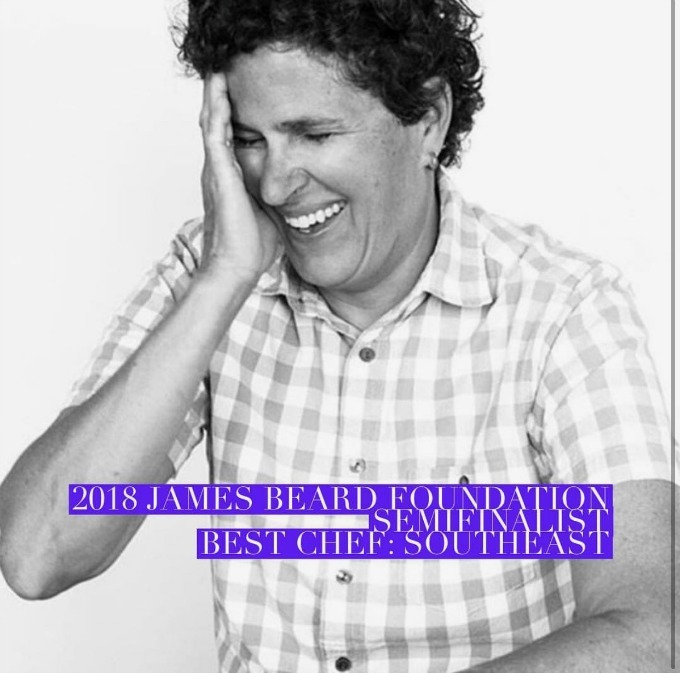 She was a James Beard semi-finalist for best chef: Southeast in 2018. I wrote more about her here. Margot serves dinner only. Reservations Recommended.